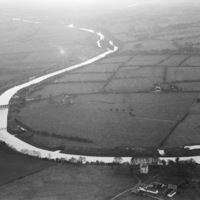 Oblique aerial photograph taken by Leo Swan of Balally, County Dublin. 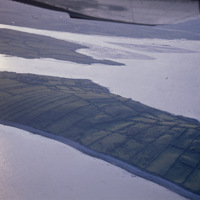 Leo Swan, “Oblique aerial photograph taken by Leo Swan of Balally, County Dublin.,” accessed April 24, 2019, http://lswanaerial.locloudhosting.net/items/show/40669. 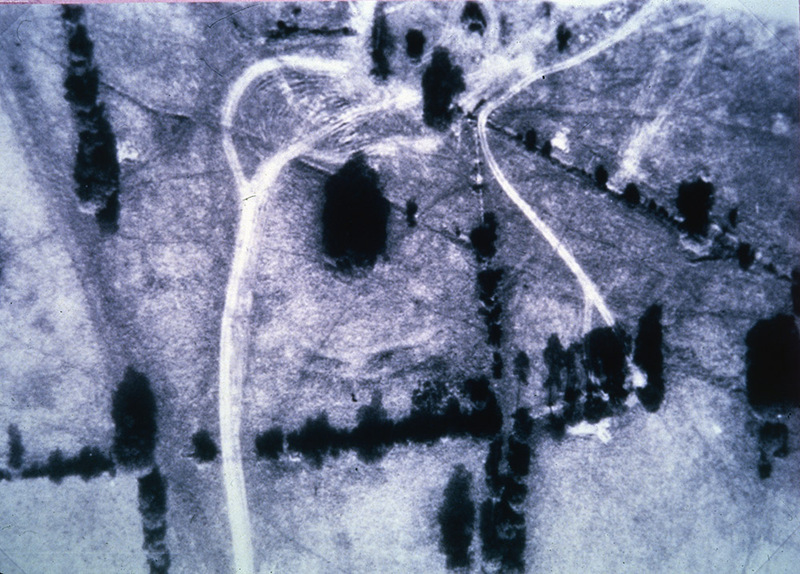 Oblique aerial photograph taken by Leo Swan. 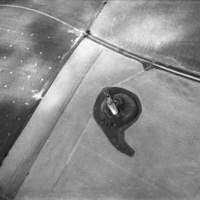 Oblique aerial photograph taken by Leo Swan of an archaeological site in Bective, County Meath. Oblique aerial photograph taken by Leo Swan of Coney Island, County Clare.